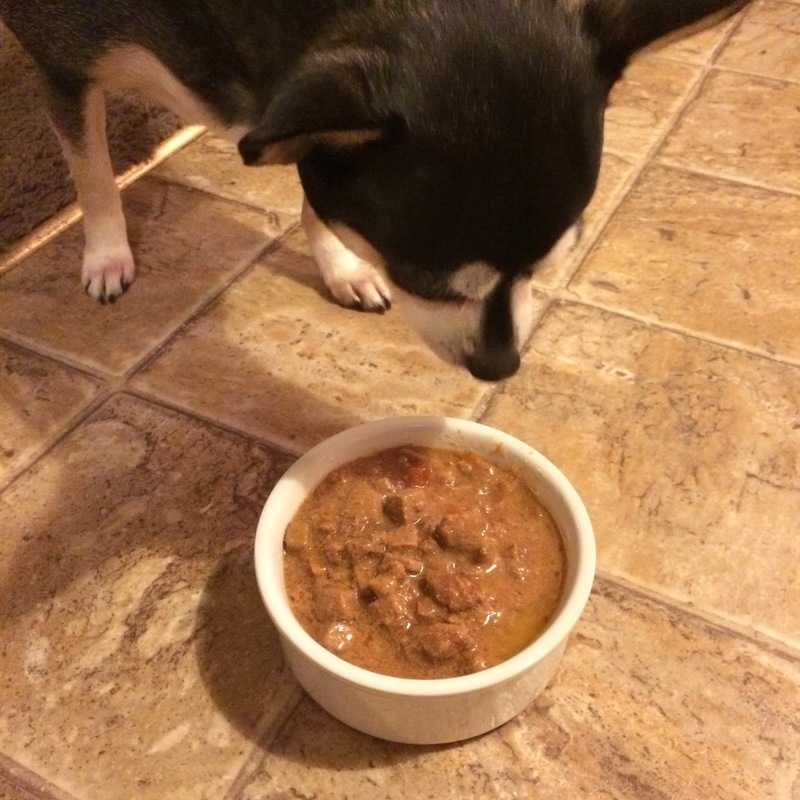 “At Merrick, we don’t just make pet food. Founded in 1988, Amarillo, Texas –based Merrick Pet Care Inc. is a leader in the natural and organic pet food category. With a mission to create the most nutritious and wholesome food, Merrick helps families take better care of their pets by cooking up nutritious, real whole foods for pets. All foods are made in the USA using only the freshest ingredients grown by local farmers. 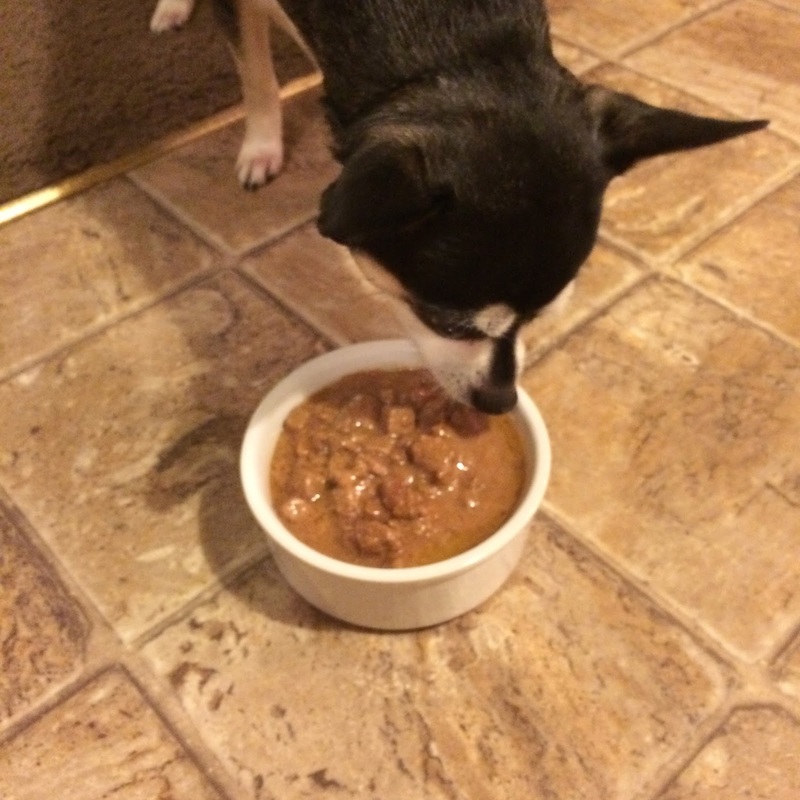 The company offers a wide variety of dry and wet foods as well as treats. 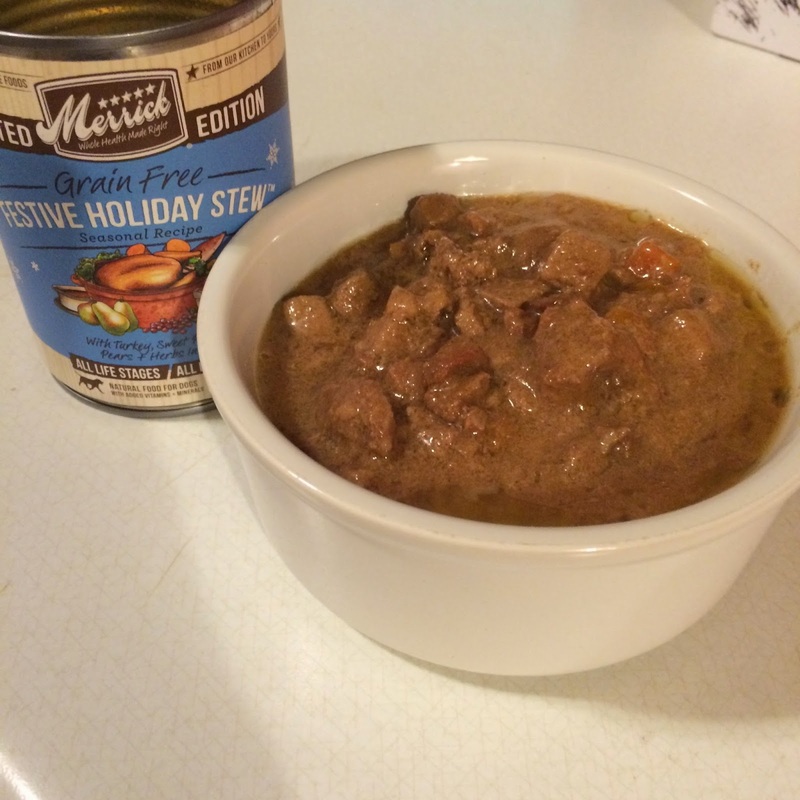 Merrick sent Venus a some Festive Holiday Stew with Turkey, Sweet Potatoes, Pears and Herbs in Gravy to try out. And since all their varieties are grain-free, I knew they wouldn't upset her allergies. Immediately after opening the can, Venus came running. The smell of real delicious meat made my own mouth water! Venus lapped up the gravy out of the bowl then proceeded to gobble up the actual chunks of stew. This Merrick Holiday Stew is a real winner, and we'll be trying out the rest as we near the holiday season ever-so-shortly. 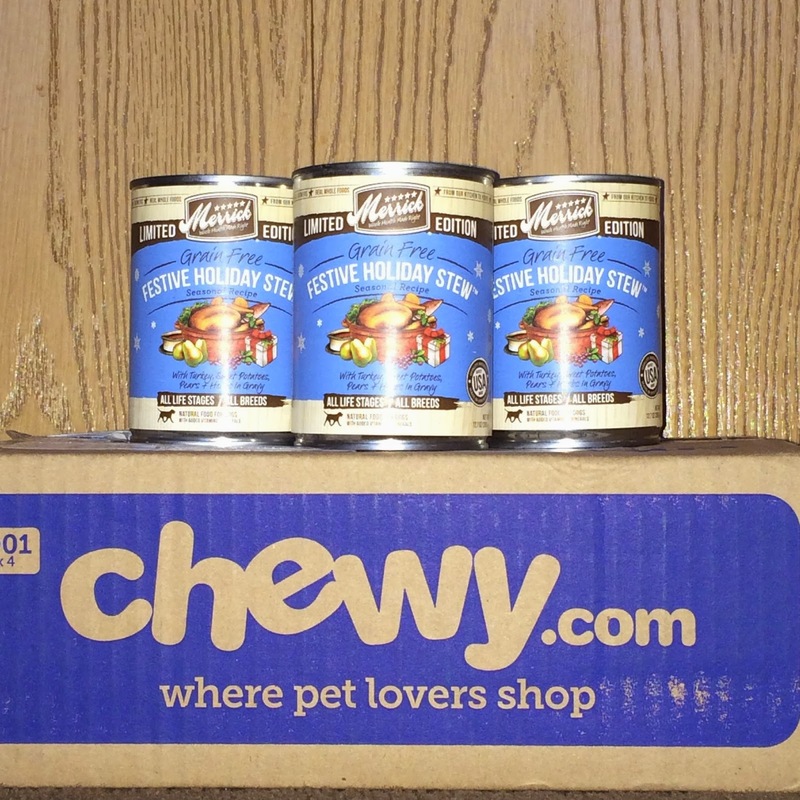 You can purchase Merricks' Holiday Stews at Chewy.com. Find more info about Chewy by following them on Facebook, Twitter, Instagram, and Pinterest. Find more info about Merrick by following them on Facebook, Twitter, and Instagram.